The first article in this series on aperture is called Aperture and the F/Stop Conundrum. I think it is helpful to think of basically three divisions of aperture values: the wide apertures, the 'who cares' apertures, and the narrow apertures. The wide apertures cover the range from f/1.8 to f/5.6. These are the values chosen for a narrow depth of field or a fast shutter speed. The narrow apertures cover the range from f/16 to f/22. These are the values chosen for a wide depth of field or a slower shutter speed. (There are actually further values for aperture, such as f/1.2 or f/32, but you generally need fairly expensive lenses to have these as options.) The 'who cares' apertures in the middle include f/8 and f/11. Prairie Sky by Archaeofrog. Available for purchase. Bryan Peterson coined the term 'who cares' apertures for f/8 and f/11 in his well-known book, Understanding Exposure, which I highly recommend if you are looking for an in-depth treatment of exposure in photography. 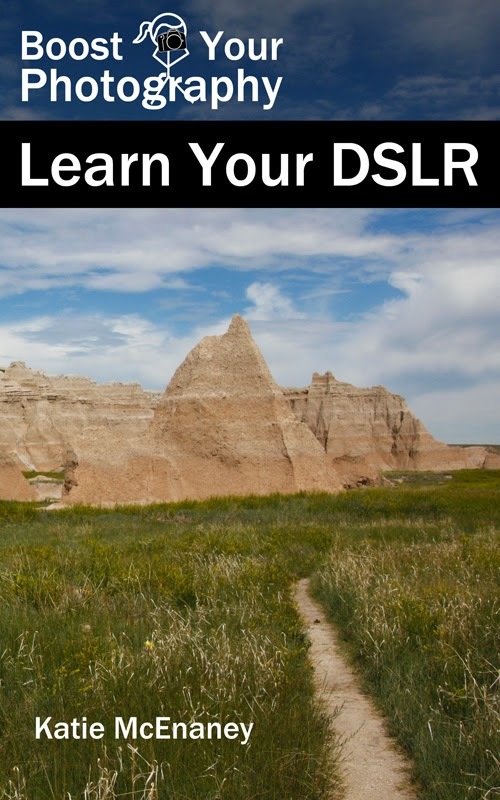 The descriptions are geared towards beginning photographers looking to advance, and I found it a very helpful guide when starting out. Comparison of the three aperture divisions: f/1.8, f/11, and f/22. Click to view larger on Flickr. These two apertures, f/8 and f/11, are essentially the 'Goldilocks' of aperture values: not too hot, not too cold, but just right. They provide a middle option to balance a reasonably wide depth of field with a reasonable shutter speed. If you are not looking to do something specific that requires a wide or a narrow aperture, then you should feel fairly confident selecting one of these aperture values for your shot. F/8 and F/11 are the work horse apertures. If you often shoot on program or auto mode on your camera, you may notice that you camera tends to 'suggest' these values often, particularly if you are shooting outside on a sunny day. These 'who cares' apertures can be used successfully for landscape photography when the sharp precision of f/22 is not required. This image above, of floating ice in Lake Superior, was shot at f/9, 1/200th of a second, and ISO 100. The relatively quick shutter speed allowed me to handhold the shot without worrying about camera shake, and the f/9 aperture gave me a wide enough depth of field (area in focus) to capture both the foreground and background. Clouds over Mammoth Hot Springs by Archaeofrog. Available for purchase. F/8 and F/11 work well for landscape scenes where there is not a significant distance between the foreground, middle ground, and background. A wide angle scene with giant rocks in the foreground, a beautiful lake in the middle ground, and majestic mountains in the background may very well require a narrow aperture like f/22 in order to extend the depth of field across the entire scene. Other landscape scenes, however, are not likely to be so vast. In the photograph from Mammoth Hot Springs at Yellowstone National Park the entire image is in focus with an aperture of f/10 (and a shutter speed of 1/250th of a second and ISO 100). Spend some time experimenting with both middle range and narrow apertures in landscapes to see which situations require f/22 and which might not. Panning is a camera technique where you intentionally move the camera to keep a moving subject looking still and in-focus, while the background blur provides the cues about the motion. This shot was taken at f/9 and a shutter speed of 1/8th of a second. I chose a middle range aperture in this situation in order to obtain a longer, slower shutter speed that would give substantial blur to the image. For more details about panning, read the full article on Panning in Photography. These middle apertures are also useful when photographing the moon. 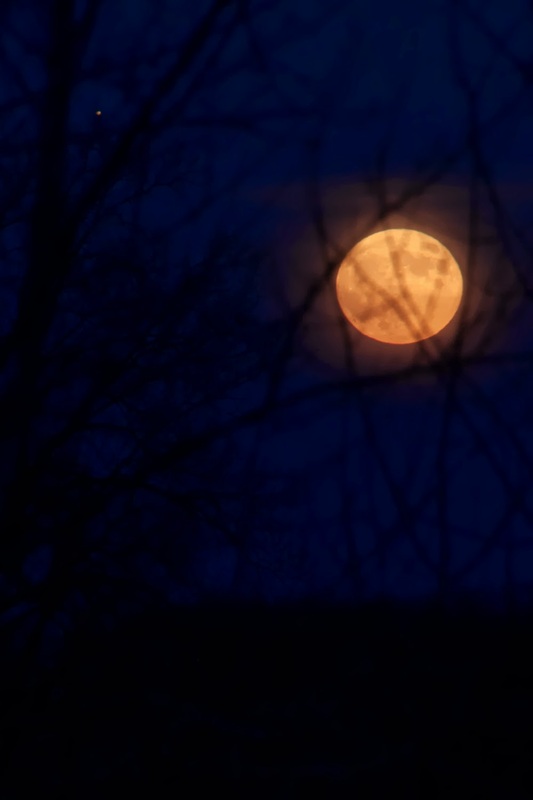 Depending on the ambient lighting, you can use an aperture between f/8 and f/11 to keep a sharp focus across the surface of the moon. The image above, showing the moon rising with the planet Jupiter just off to the right, was shot at f/10, 0.6 seconds, and ISO 100. 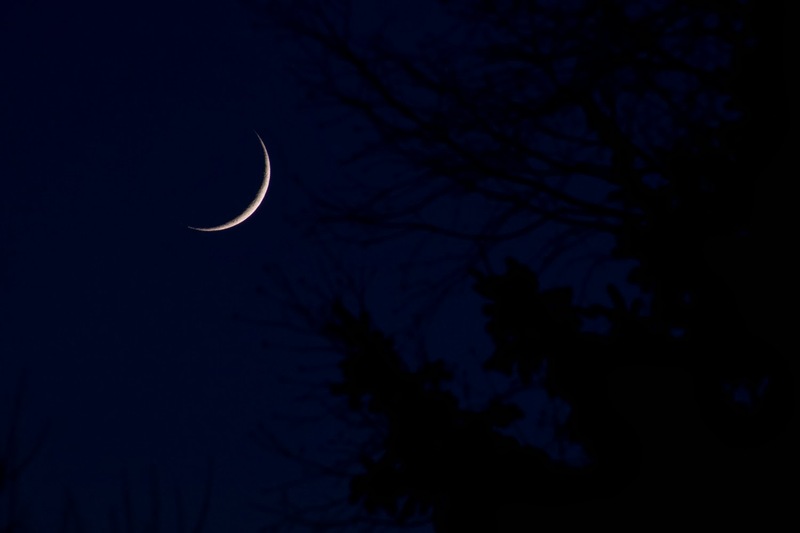 While the moon and Jupiter are in focus, however, the branches in the foreground are not. Aperture can seem like a confusing topic, particularly when people forget that the nomenclature refers to fractions, so that a wider aperture has a larger fraction (1/1.8 = 0.555) but a smaller denominator (1.8) when compared to a narrower aperture that has a smaller fraction (1/22 = 0.045) but a larger denominator (22). Knowing when you need a certain aperture and when you can simply rely on a 'who cares' middle range aperture, can help take the stress and mystery out of choosing the correct aperture for a given situation and subject. Crepuscular Rays by Archaeofrog on Flickr. F/9, 1/640th, and ISO 100. Have you read up on Aperture and the F/Stop Conundrum? 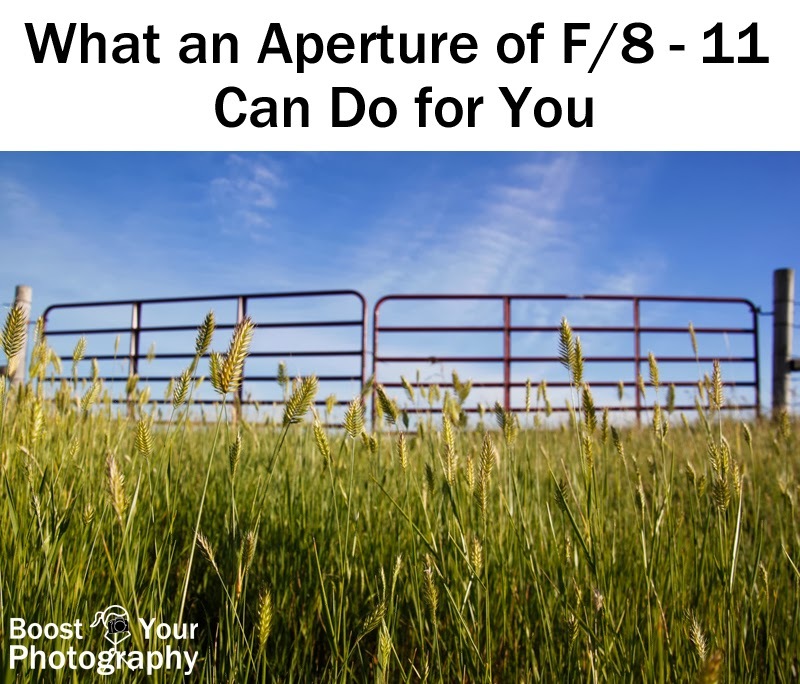 The previous articles in this series covered What an Aperture of F/1.8 Can Do for You, and What an Aperture of F/22 Can Do for You.